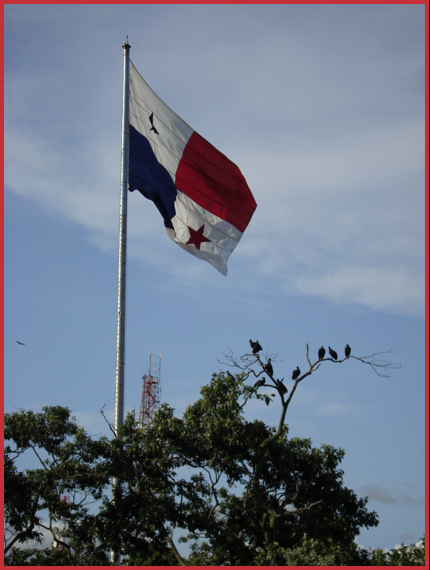 From about any location in Panama City you can see a huge Panama flag atop a very prominent landmark - Ancon Hill, 650 plus feet high. While we had the rental car (between all those important errands) we decided to play explorer. 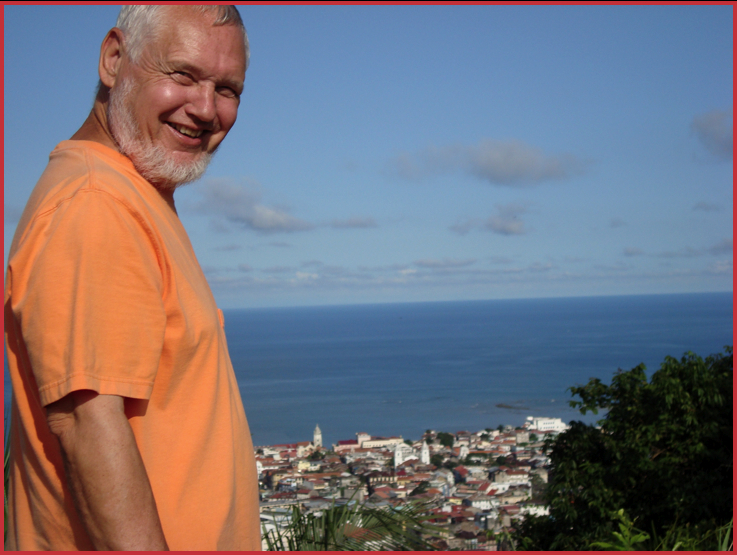 The guidebooks said there was a road to the top of Ancon, the challenge was finding it. 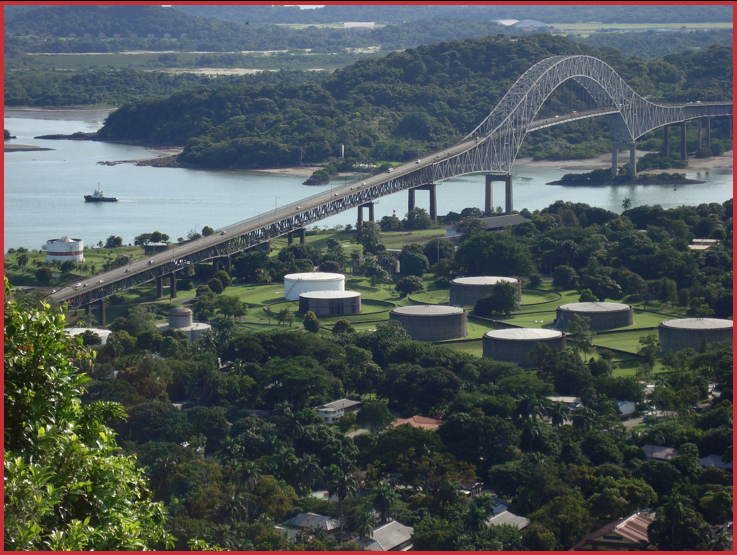 Off we went to Balboa (originally a Canal Zone town) and Quarry Heights, where the U.S. Southern Command was located. 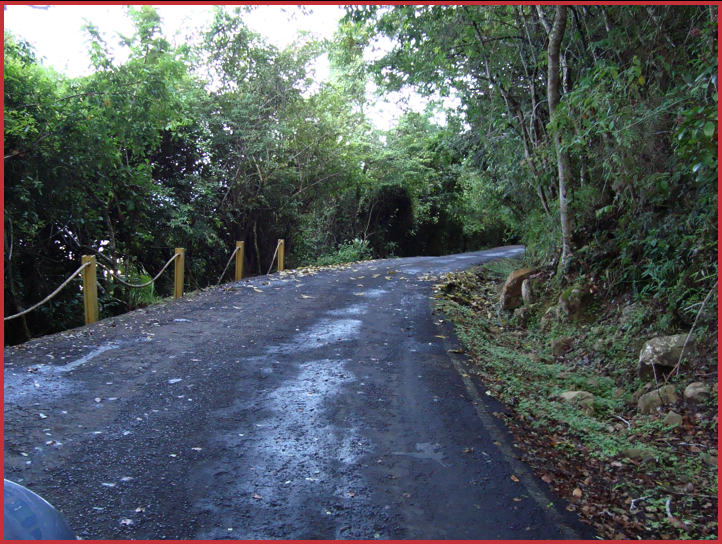 After finding a road behind the current headquarters of the Panama Canal Authority that looked promising up we went, until - we came to an imposing guard post. Oops, maybe we were not on the right road after all? Edging forward, we finally decided that it was just a leftover from the U.S. Military (you come across these things frequently in the old Canal Zone) and where once you would have encountered a serious MP we were greeted by a bored Panamanian guard waving at passing tourists. On and up we went, until stopped by a smiling park employee - we had reached the point where the road is only a single lane and this gentleman and his counterpart at the top controlled the flow, up or down. Quick check by radio and we were waived on - the sign said blow your horn when rounding a curve, guess the “system” isn’t foolproof! 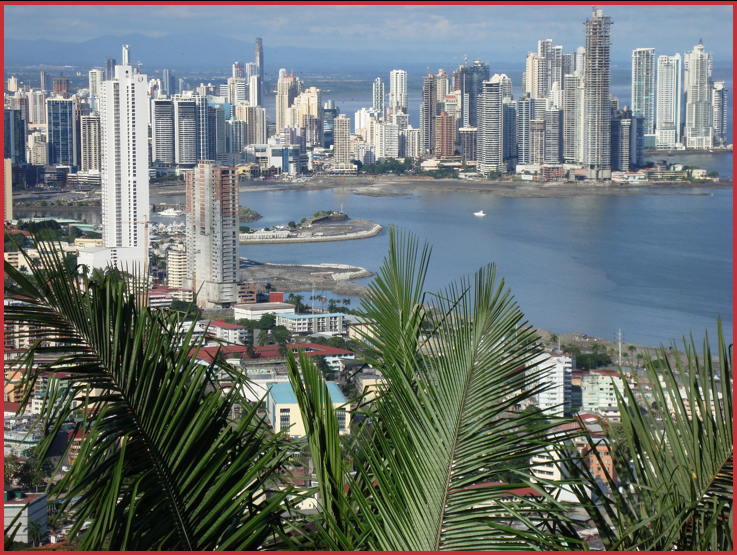 After passing the traffic guy it was a short drive to the parking area where we had some spectacular views of Panama City, the Canal and the surrounding area. The guard even let us into a restricted area and said we were very “privileged” to be allowed access. Don’t know why we got selected, but off we went to the very top. 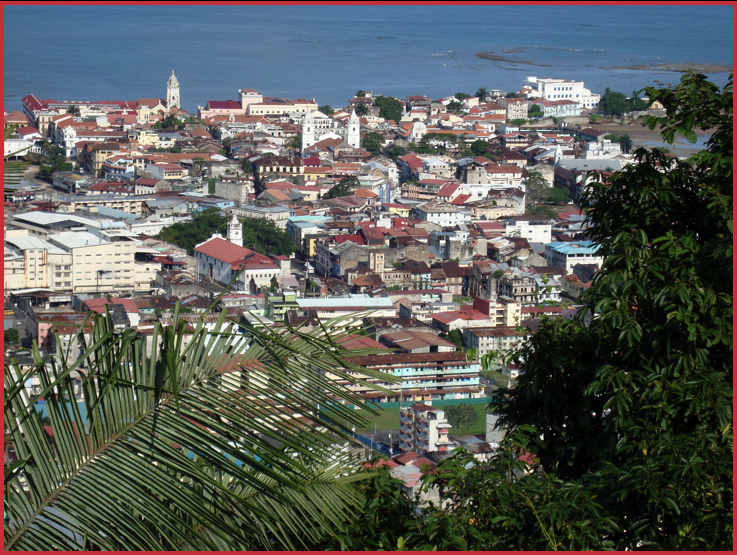 Remember to click on these photos to get a larger image - then look closely at the center picture (Casco Viejo). The twin spires in the upper center are the Cathedral in Plaza Independencia - our apartment in at the tip of the right-hand spire. You can tell by my smiling face it was a fun outing.